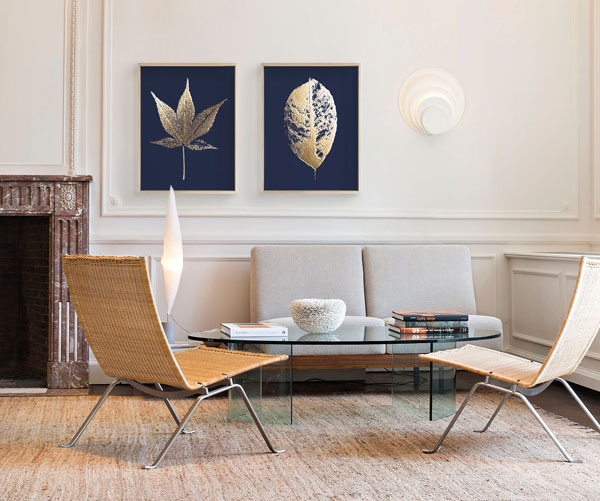 Uncover exceptional design from all over the world with Minted Gallery. 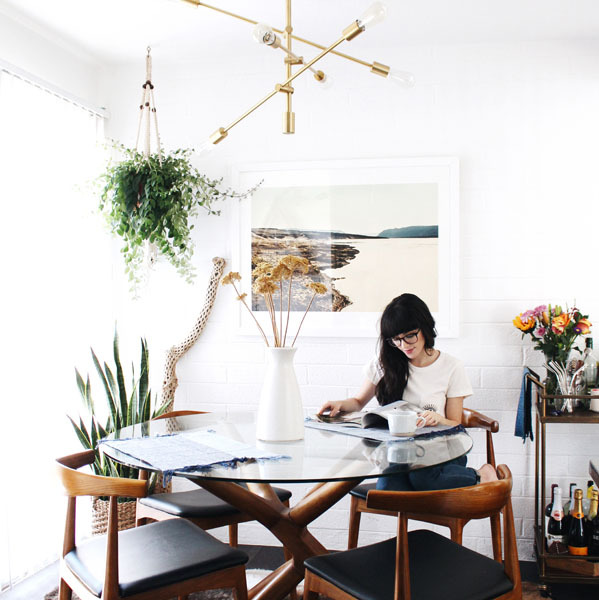 Minted connects you with the best independent artists to bring you endlessly fresh, unique art, stationary and home decor. 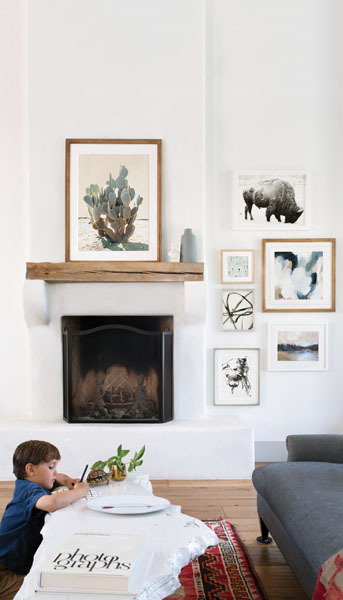 Hang your art at eye level (5’7”); people often hang art too high or too low. Go a little larger than you think. So often customers buy art that is much too small for their wall or space. Don’t hesitate to use various frame types and mounting options to create depth among your selections. Mixing and matching will help achieve that sought-after, collected over time’ look. A little risk goes a long way. Does one of your prints incorporate rose gold hues? 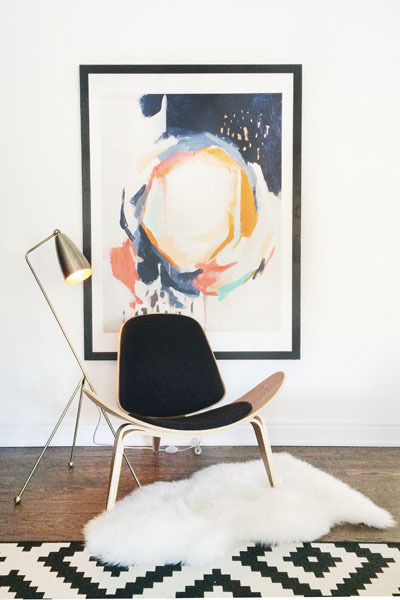 Pick up on that and go for something like our metallic metal frame in copper to complement the art. White space is not a bad thing. Matting can actually tone down art that might otherwise be too bold for your overall composition. If you are choosing art for a themed gallery, be subtle. Too many Eiffel towers will kill a sophisticated Parisian look. Choose supporting pieces with similar colors, lines or motifs. They should all round out a specific look and feel without being a literal representation of your chosen theme. Plan your layout before making holes in the wall. Tape craft paper in the correct sizes on the wall to get a better sense of how the art will fit in your space and lay the pieces out of the floor as well to make sure the composition is balanced.